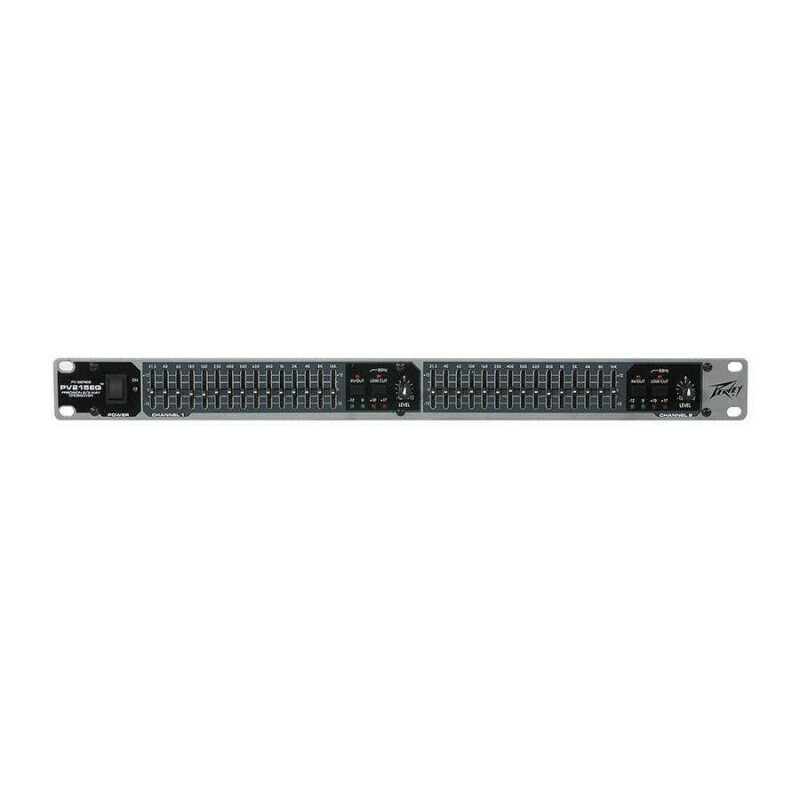 PV® 215EQ dual 15 band 1/3 octave graphic EQ is a single rack space unit that's a simple and affordable solution to equalization. 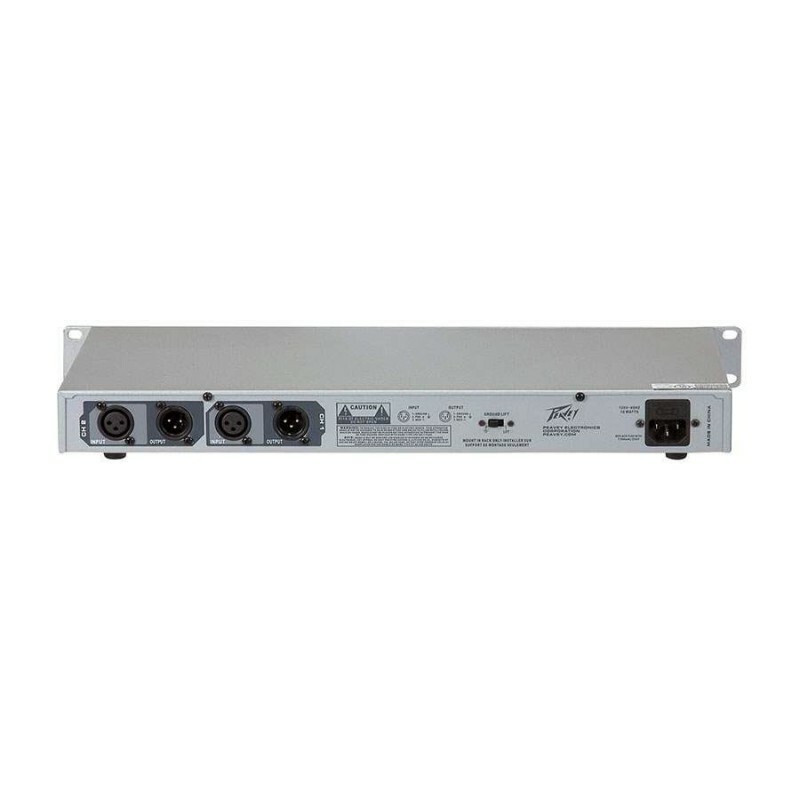 Select between 6 dB or 12dB cut or boost over frequencies ranging from 25 Hz to 16 kHz. Low cut filter switch with status LED helps remove rumble from open mics.system straightforward. Ampli Gitar Laney LA12C ComboLaney LA12C yang ringkas dan portabel ini menghadirkan output RMS 12 watt melalui driver 6,5 ", dan memiliki saluran akustik khusus tunggal, EQ tiga-band penuh dan paduan suara yang dapat dipindah-pindah dan menghasilkan nada akustik dengan paduan suara on-board, juga di..
Casio CTK-6250 Portable Compact Musical KeyboardThe Casio CTK-6250 features a piano-style touch-response keyboard, song sequencer, tone editor, multiple digital effects, mixer, performance registration memory, USB MIDI interface, SD card storage and hundreds of editable tones. Both models offer a pi..
Yamaha AG03 Multi-purpose 3-channel mixer/USB audio interface Multipurpose 3-channel mixer with USB audio interface. Flexible LOOPBACK feature – perfect for live recording or webcasting. High resolution (24-bit192kHz) 2-track audio recording and playback. "D-PRE" studio quality mic preamps with ..
Peavey Dark Matter DM 112 Powered SpeakerIn 1975, Peavey revolutionized the working man's loudspeaker with the SP®1. Now, Peavey does it again with the Dark Matter series of enclosures. 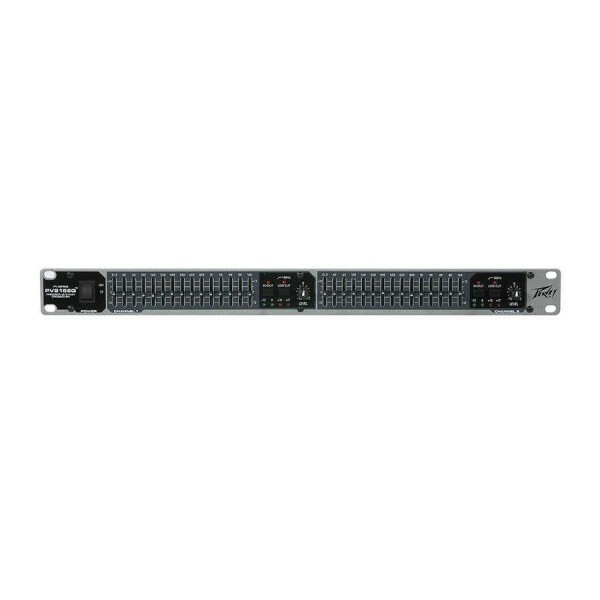 Thanks to its new advanced DSP-equipped power section, the high-S.P.L. (Sound Pressure Level) Dark Matter series o..
Mixer Power Yamaha EMX312SC 300WSeri EMX dari Yamaha adalah mixer power performa tinggi yang memberikan anda kemampuan untuk menggabungkan sumber suara anda (mik, line-in, instrumen, dll. ), menambahkan effect untuk memoles keluaran suara, dan juga memberikan daya untuk mendorong speaker atau monitor..